RBCU in Minnesota defines itself as a community service leader with its Fort Snelling National Cemetery flag project. 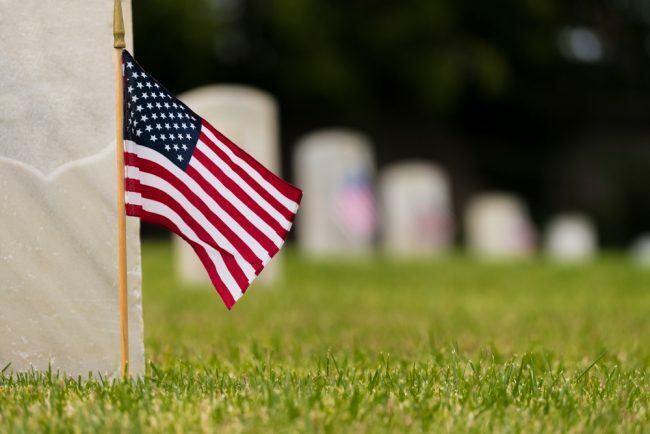 RBCU helped raise $150,000 and recruit 5,000 volunteers to place flags on veterans’ headstones. Every week I receive press releases and announcements from credit unions all over the country about different activities they’re completing to improve their local communities, and every week I’m increasingly impressed with the level of community contribution and involvement. Was it appropriate for Mike Pence to ask GAC attendees to speak to their elected representatives about border security?